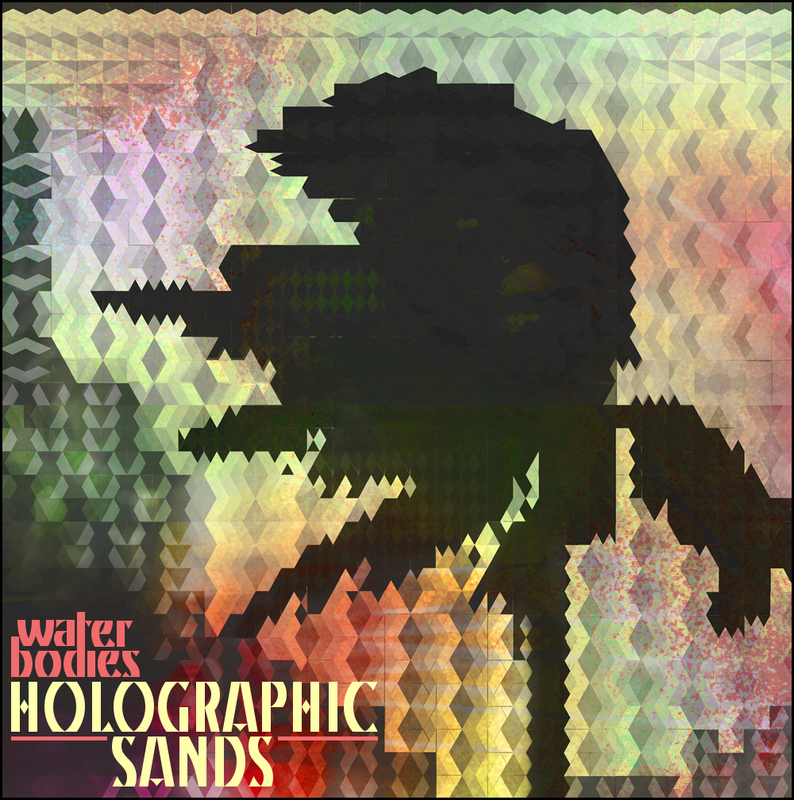 We're excited to finally release the second EP from Minneapolis up-in-comers Holographic Sands. The six songs on "Water Bodies" was recorded with Neil Weir at his Old Blackberry Way studio and mastered by August Ogren. 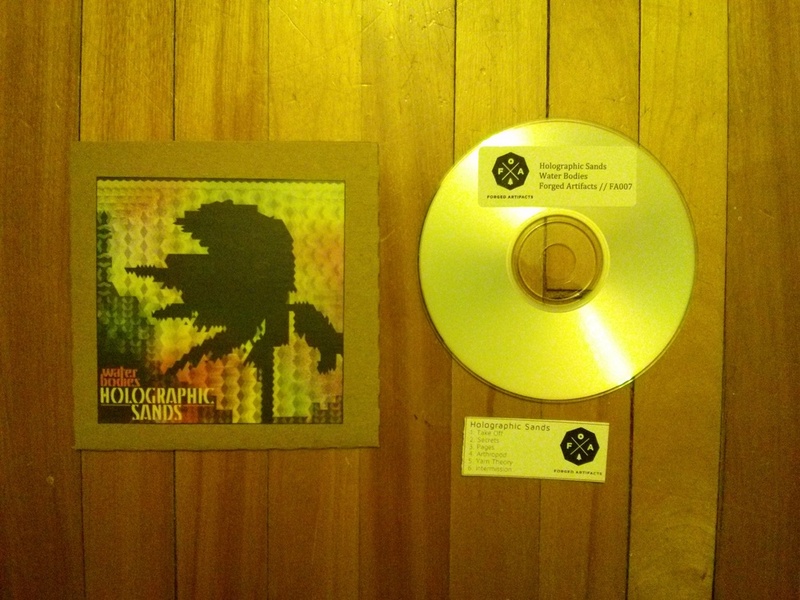 The album is available digitally/download via Bandcamp and can be purchased on limited hand-stamped and numbered CD-R. Click the images above to scope out the gallery and experience the new EP at the link below.